"Mrs. Patterson teaches 2nd grade at Shady Grove. 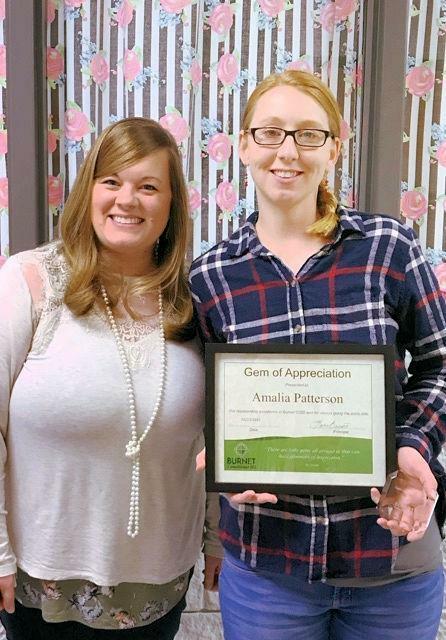 She is en excellent example of how building strong relationships with students makes a BIG difference." "She actively advocates for her student and their needs, and is a true team player not only on her team but on our campus. Thank you Amalia for your dedication to your students and our campus."